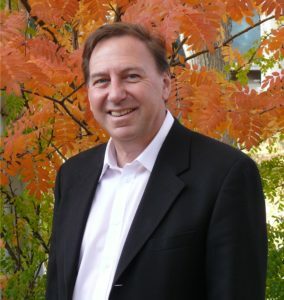 Mark Anielski conducts customized well-being assessment workshops related to workplace well-being, employee well-being, well-being analytics and customer value well-being impact assessments for any size organization, business or government department. Learn how to apply the Well-being Accounting and Assessment model and tools developed by Mark that will lead to improvements in the well-being and happiness of employees, tenants and customers of any organization, small or large. How can improving the well-being conditions of a building, workplace, team environment and the well-being relationship with clients positively impact your financial bottom line? Learn how Well-being measures can be incorporated into Key Performance Indicators of any organization and how Well-being ROI can become the ultimate bottom line for an organization that aspires to be the best and most meaningful place to work.